Aadhaar, which means ‘ base or foundation‘ is a 12 digit unique-identity number given to all Indian citizens based on their demographic and biometric data. This data is obtained by the Unique Identification Authority of India (UIDAI), a statutory authority founded in January 2009 by the (GOI) Government of India, under the provisions of the Aadhaar. WHAT IS AADHAR CARD?The Aadhar card is a unique card that is allotted once to the citizens and a Unique Aadhar number has been allotted. It is an auto-created random number, without any division based on caste, religion, and creed. It is a Twelve digits unique identification number, which will be unique to a person and valid for life. 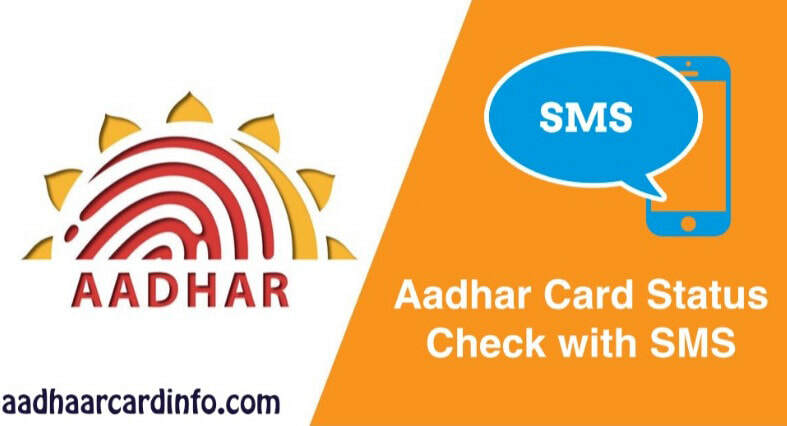 HOW CAN YOU APPLY FOR AADHAR CARDAny resident of India who satisfies all condition of Aadhaar verification process can apply for the Aadhaar Card. There are no restrictions on gender or age. Citizens visit any Aadhaar Card Service Center and provide your details, they save your details for Aadhar Card Registration.